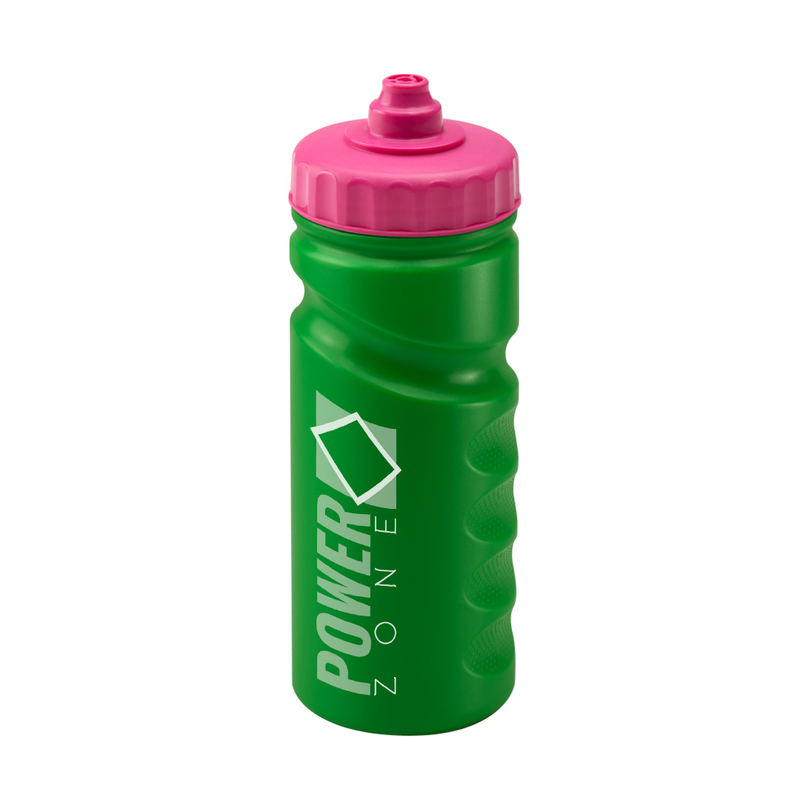 The green 500ml Finger Grip bottle is a quirky colour that will stand out from other bottles. 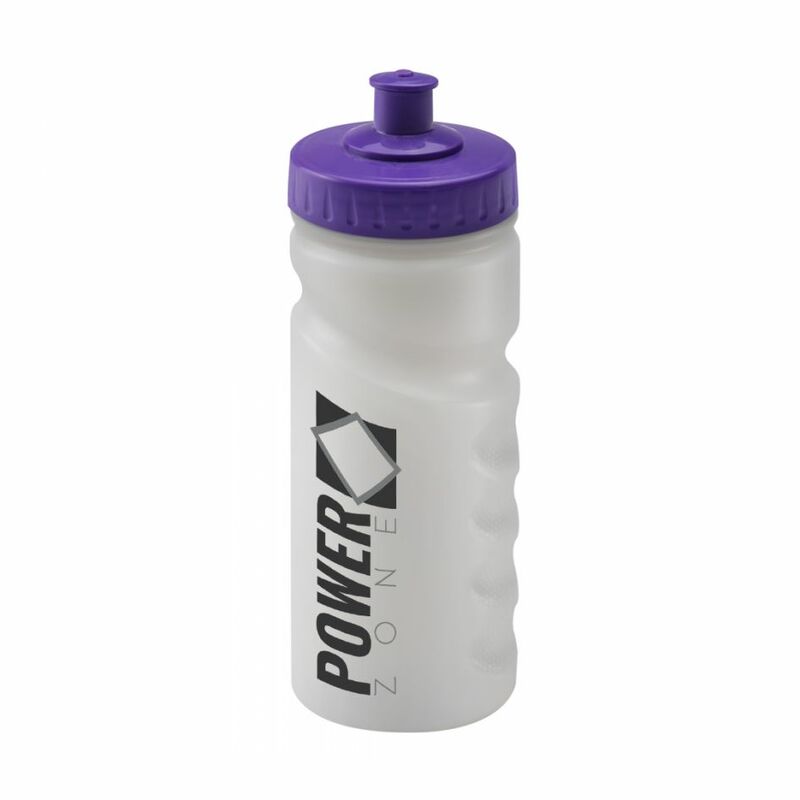 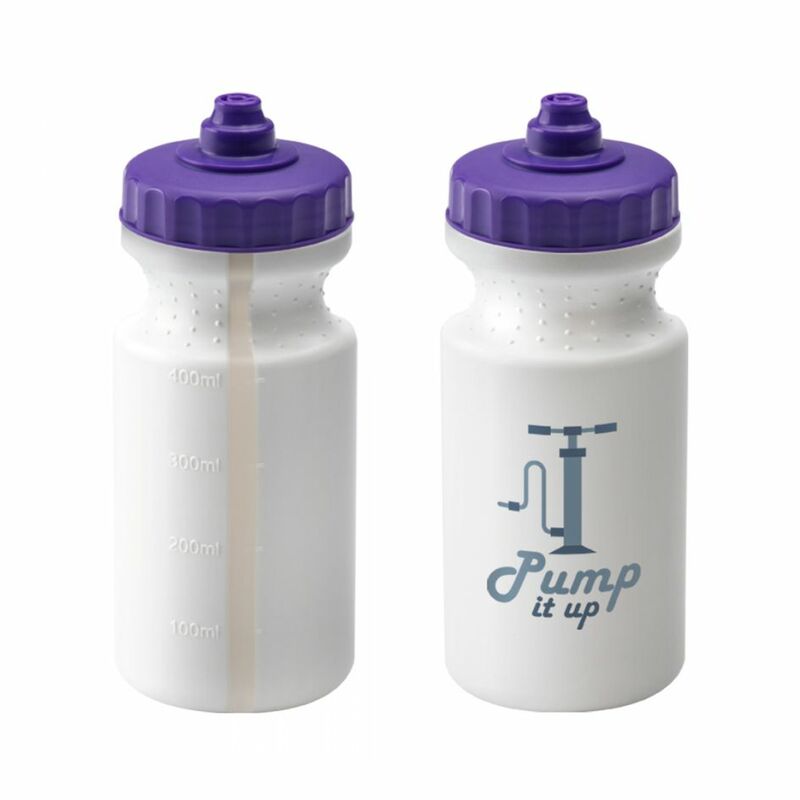 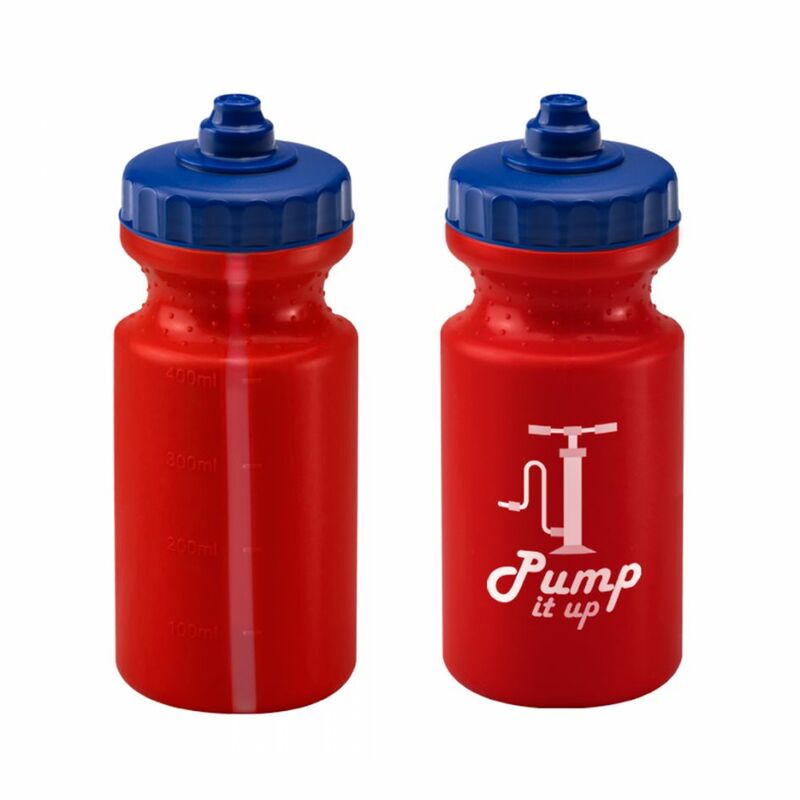 This bottle has comfortable grip sections and can come with a classic push pull lid, or an easy to use valve lid. 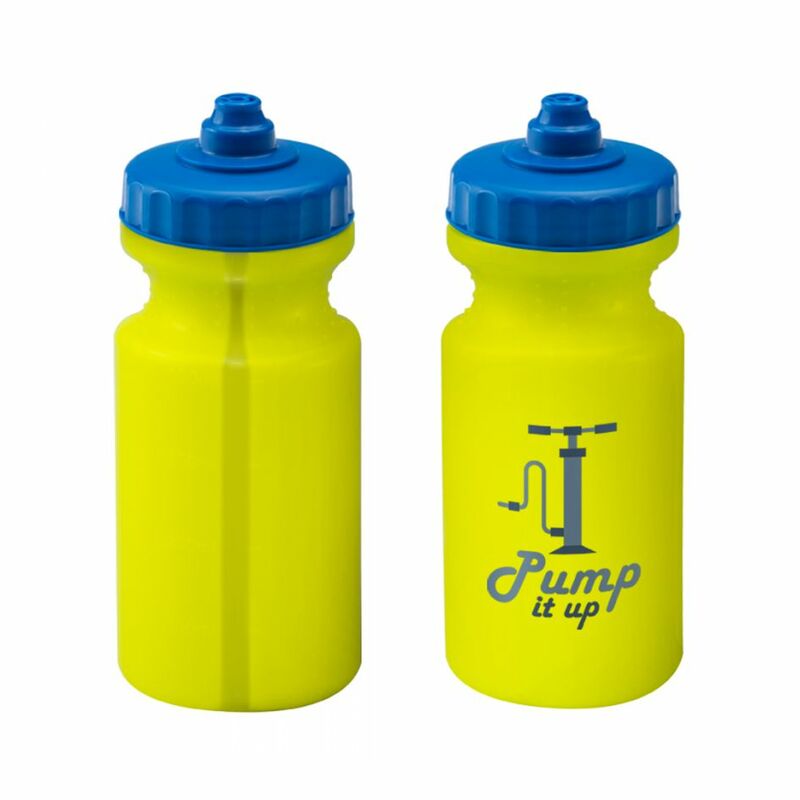 Bottle and lids available in a variety of colours.